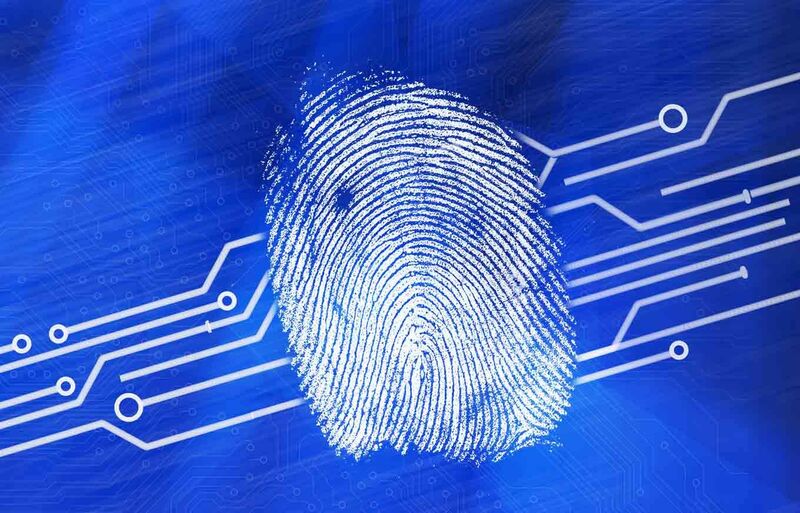 Forensic fingerprint analysis has been used to identify criminals for more than one hundred years. The process begins with a deposited, or “latent,” print found at the scene of the crime. If the print is detailed enough, fingerprint analysts visually compare the latent print from the crime scene to the fingerprint of a suspect. Analysts compare qualities such as the general shape of the prints, the shape and depth of the ridges in the print, and the length of each ridge. The analyst then relies on his or her experience to make an evaluation of the prints, either to identify a match or exclusion. Another analyst then verifies the first analyst’s conclusions; through this process, a suspect is determined to have deposited the latent print or not. It is often said that no two people’s fingerprints are exactly alike, and that therefore a latent print found at the scene of a crime which matches the suspect’s prints has to mean the suspect left the print at some point in the past. This assertion, however, is not based on any studies, research, or analysis. In other words, there is no scientific basis for the belief that fingerprints are unique to each person. In fact, a high profile innocence case shows how wrong this assertion is. In 2004, Brandon Mayfield, an attorney from Oregon, was arrested as a material witness by the FBI because his fingerprint matched a latent found at the scene of the Madrid train bombings. The bombings killed 191 people and injured hundreds more. Mayfield was held for 17 days before Spanish authorities conducted their own analysis and found the real culprit: an Algerian national, Ouhnane Daoud, who along with others orchestrated the terrorist attack. The FBI later apologized to Mayfield and conducted an extensive review of their fingerprint analysis procedures. The main problem with fingerprint analysis is one consistent with many other areas of forensic science: subjectivity. Instead of relying on tested scientific methods, the process is mostly based on the subjective beliefs of the analyst. The process is intentionally kept subjective so the examiner can consider the quality of each individual ridge in the particular prints being examined, but that leads to unreliable results that are generally not repeatable. The features compared in each fingerprint analysis are not predetermined for their reliability; rather, they are chosen by the examiner at the time of the analysis based on which features are of the highest quality.